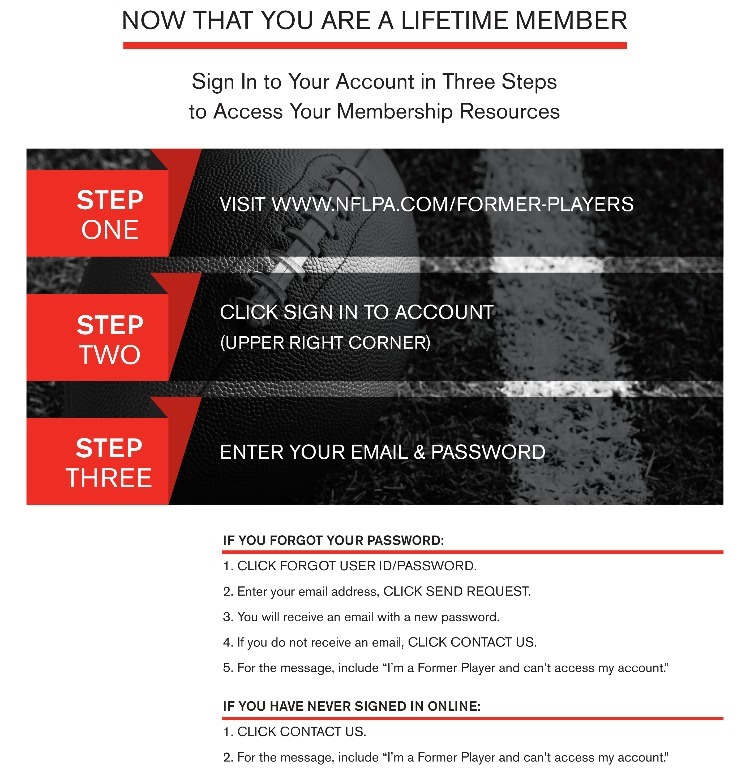 This is big news: now all former NFL players are eligible to receive a free Former Player Lifetime Membership with the NFL Players Association. Save money on car rentals and car services. Book discounted hotel accommodations from Miami to Malaysia (per availability). Purchase flower bouquets and houseplants for yourself or loved ones at reduced cost. Stay in shape (or get in shape) with a free membership to the YMCA. Buy official sports apparel and elite golfing equipment at 20-40% off ticketed price. For complete information about our membership rewards, please sign in then click Membership Discounts. "Being a former NFL player is a special thing. Only one-tenth of one percent of all football players make it to the NFL, so we are a special and unique fraternity,” said Nolan Harrison, NFLPA Former Player Services Senior Director. “We understand what it takes to make it to this level: the determination, discipline and sacrifice. We are like a band of brothers, whether we are active or former players, and that fraternity eternally links us together forever." 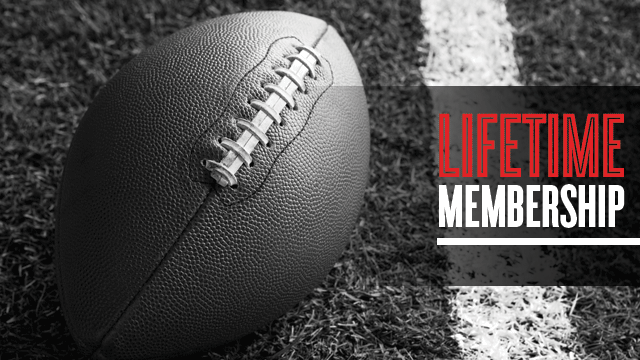 With 34 Former Player Chapters around the United States, finding a network near you is easier than ever before. Once connected to a local Chapter, you will have access to social/networking mixers, professional development seminars, NFLPA regional events and community engagement opportunities. You may meet a former teammate, make new connections with college alumni or find a potential business partner, as countless of former players have already done at our unique events. · or creating a new account. Alternatively, you can call Former Player Services at (800) 372-2000 or email FormerPlayers@nflpa.com. After registration, new members will receive a membership card and access to more than 100 membership perks. Please allow 4-6 weeks for your card to arrive in the mail. We look forward to welcoming you to our exclusive fraternity.